Today marks a year since we lost a dear friend, one that was close to our hearts and loved by all who knew him. Today we remember Andersonia, who we tragically lost from this mortal coil one year ago. Andersonia was born out of tragic circumstances himself, his birth coming just after the death of one of Daniel Anderson’s friends. But Andersonia grew quickly, and by the end of 2008 he had become a rising star in amongst a sea of superpowers. And in 2009, he went from strength to strength, growing ever stronger and even more respected. He was most certainly a loved figure. He graduated in early 2010 at the top of his class, leading the pack in all his subjects. He went out into the big wide world to make a name for himself, and while he succeeded for some time, he began to fall into ill health. His condition worsened until he slipped away at 11:10am on November 3, 2010, just shy of his second birthday. 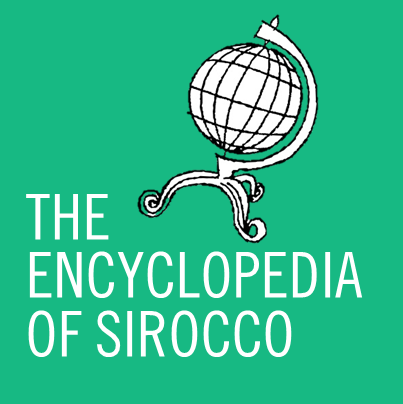 He left behind a successor, whom we know today as Sirocco. Andersonia worked hard to make sure all those around him benefited. He was a great friend and protector to those he liked, but a ferocious opponent of those he didn’t. He worked tirelessly for his people to ensure they got the best, and in return he was showered with love and praises. Never did he falter, never did he fail, he was always a striver and a succeeder. But his final battle was one too strong, and he is no longer here today to see how much Sirocco has filled his big shoes. To those who knew Andersonia, he was a great friend and passionately held his beliefs, and he stuck to them, qualities which are still admired to this day. We will never forget the time we had with Andersonia. He was a truly great figure, and while his life was cut tragically short, he still lives on in the memories of his friends and family.